Made in Asheville, NC, Torch Classic Road hubs feature low drag seals, low weight, high engagement, as well as multiple disc fitment and multiple spoke hole options. features custom made in house Teflon contact seals for the endcaps. 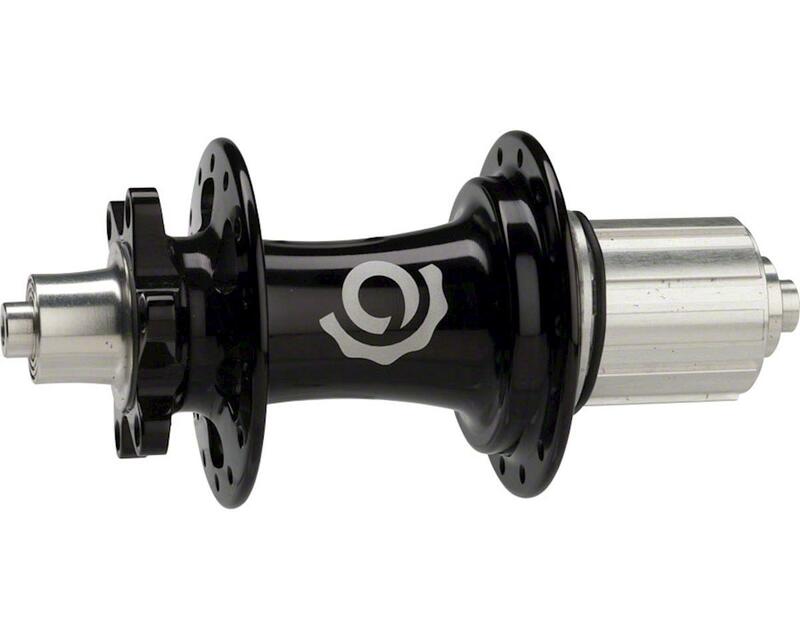 They fully seal the hubs from mud and water: tight enough for a muddy CX season, but smooth enough for drag-free road miles.